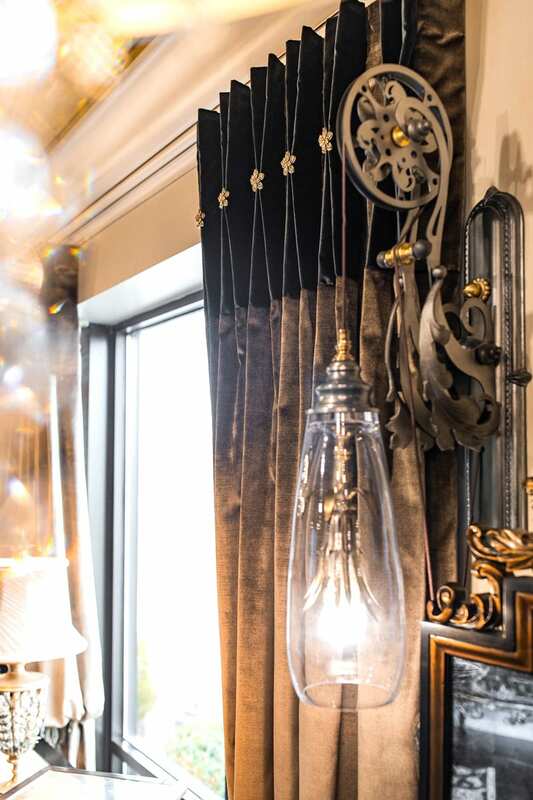 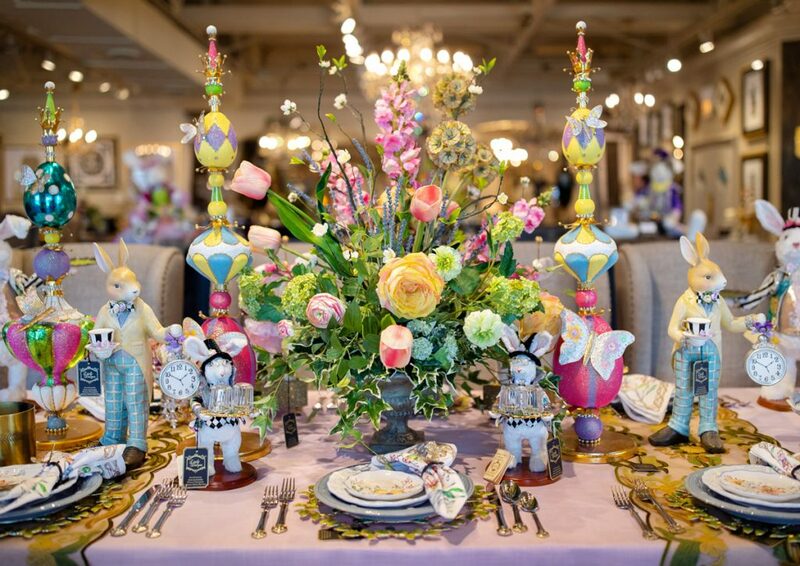 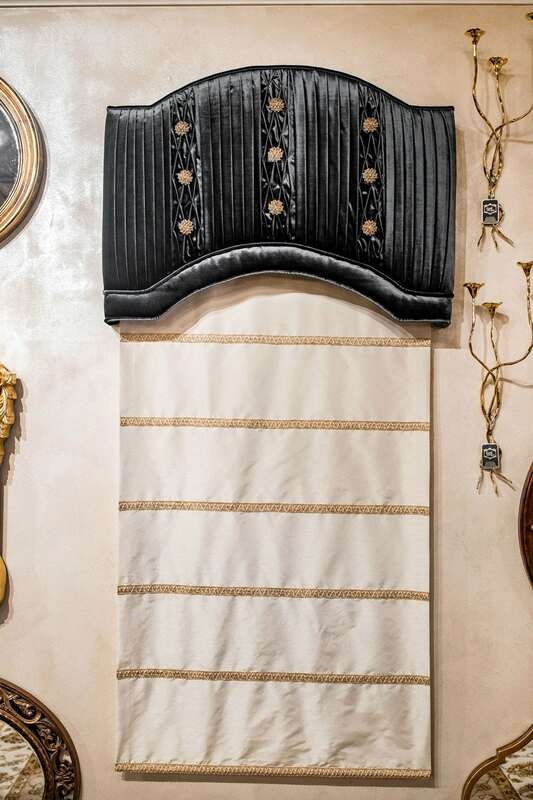 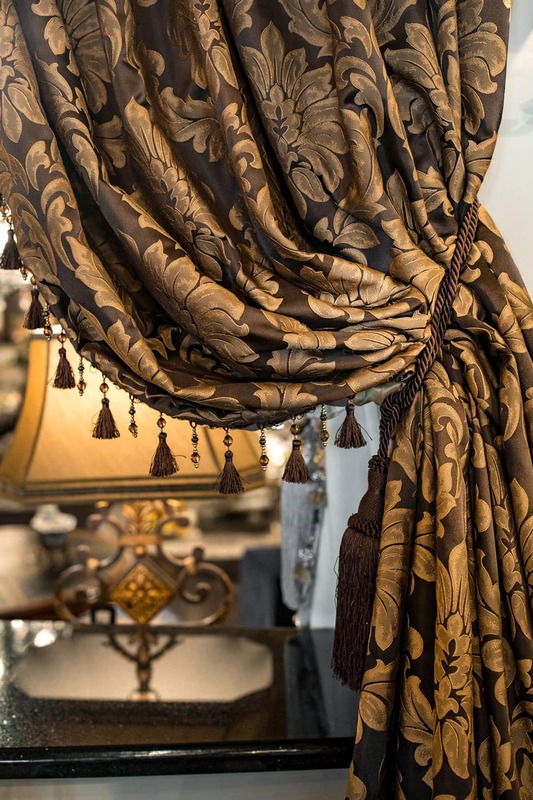 With no detail overlooked, our window treatments are the perfect finishing touches in our newly remodeled showroom. 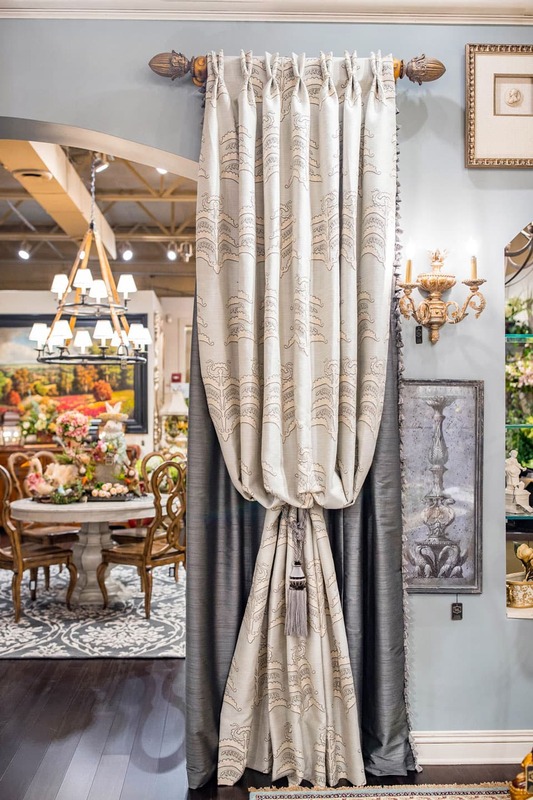 Stop by to see the details in person, or call us at (630) 769-5099 to discuss your window treatment project with our design team. 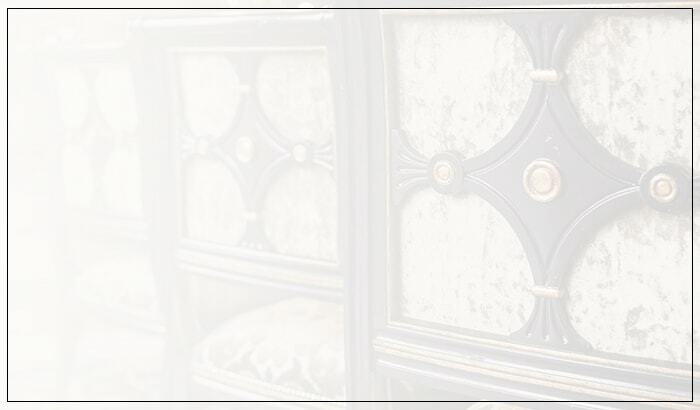 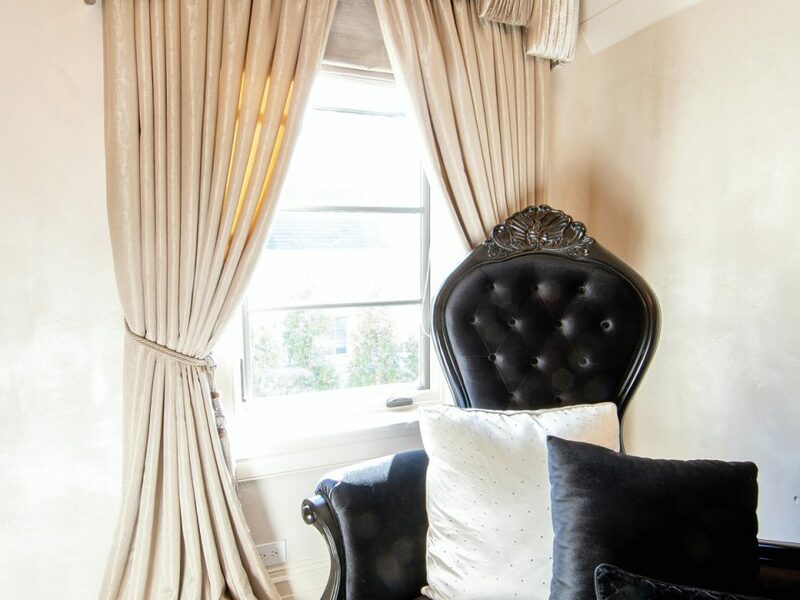 With a design library filled with thousands of unique selections, Linly Designs is your resource for custom window treatments. 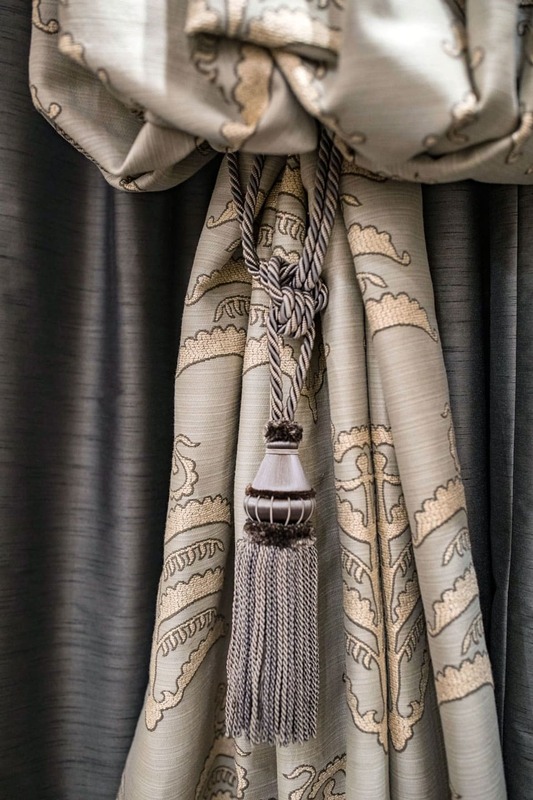 Our expert window treatment consultants will provide you with expertly coordinated fabrics & treatments styles, as well as a project quote to fit within your budget. 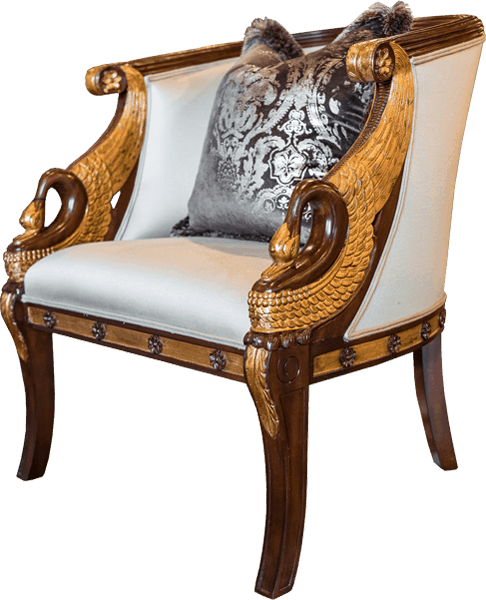 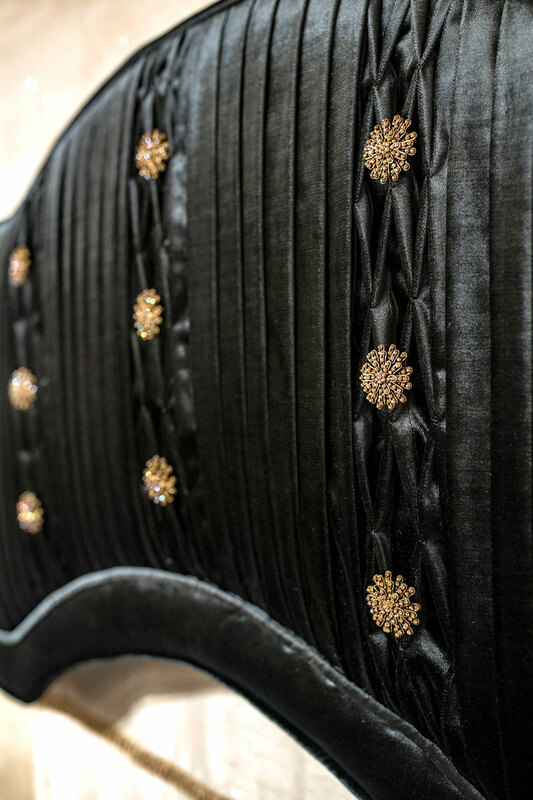 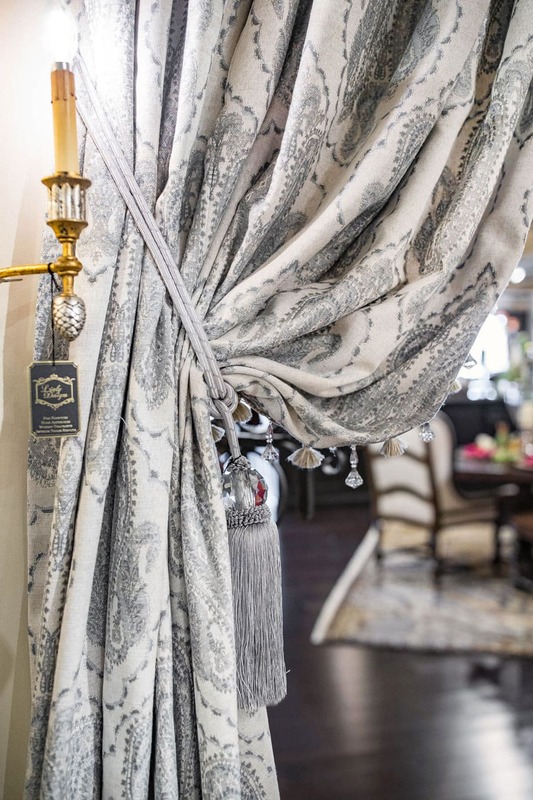 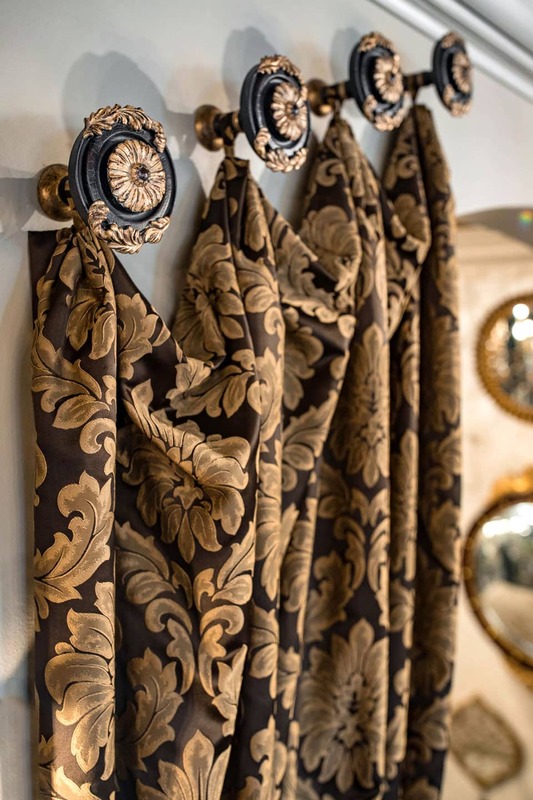 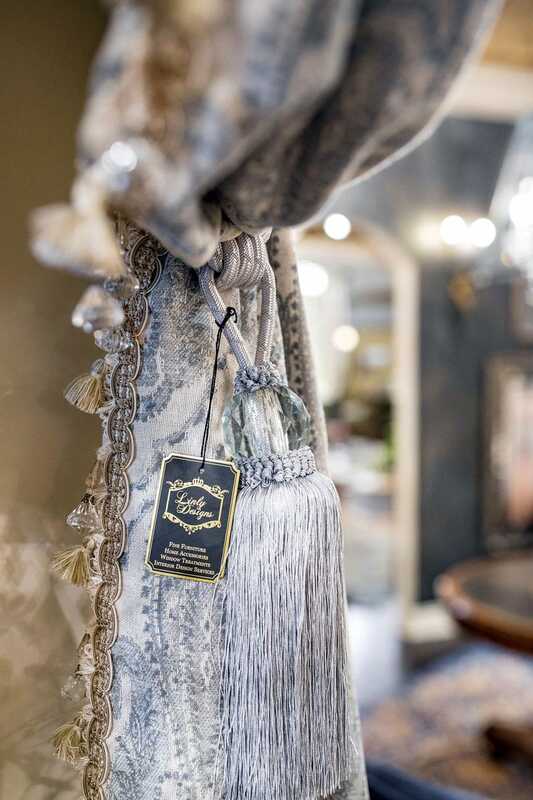 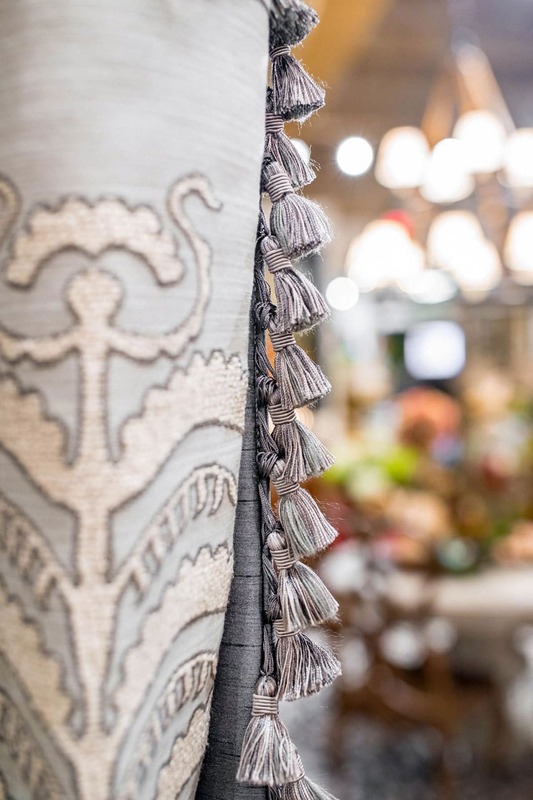 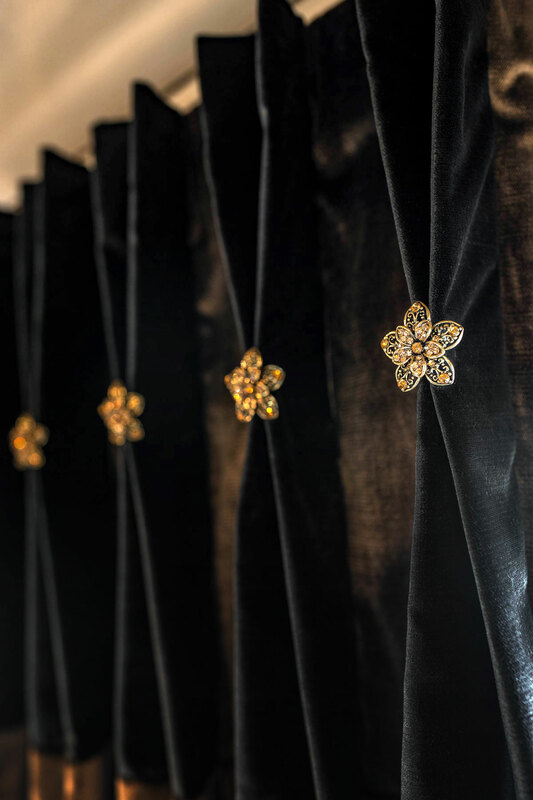 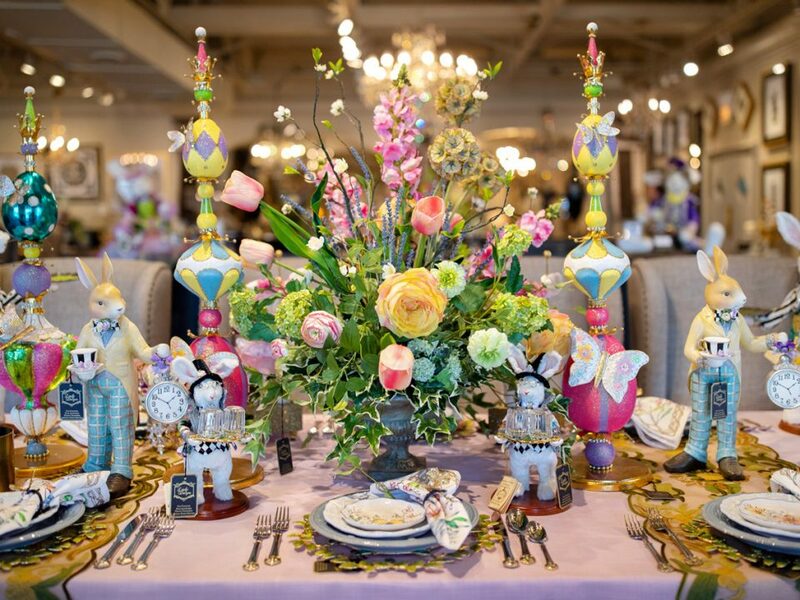 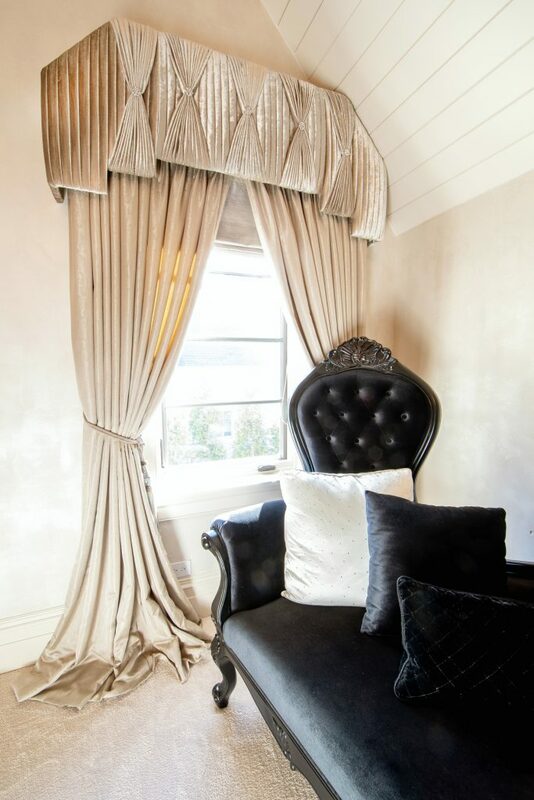 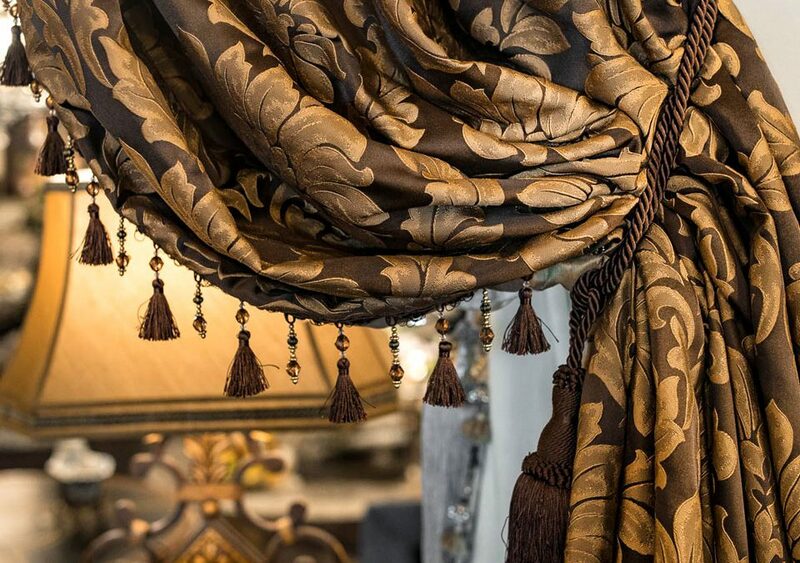 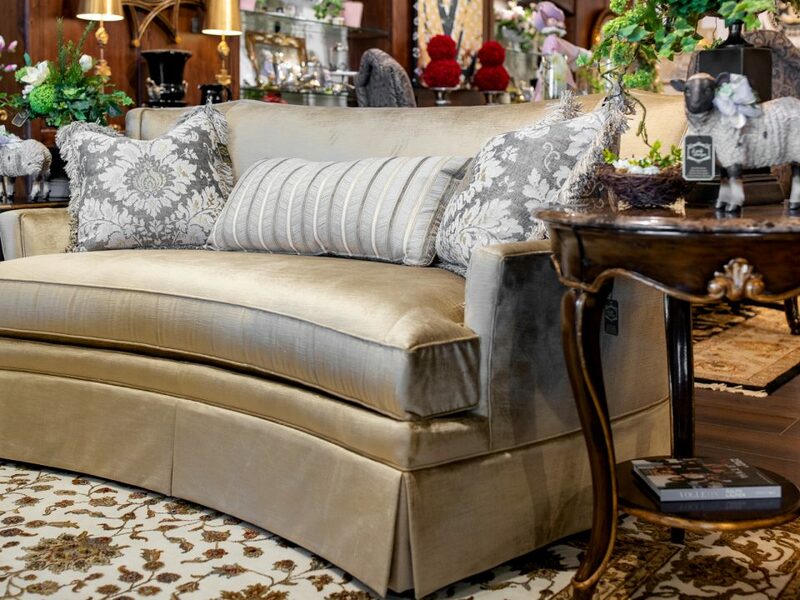 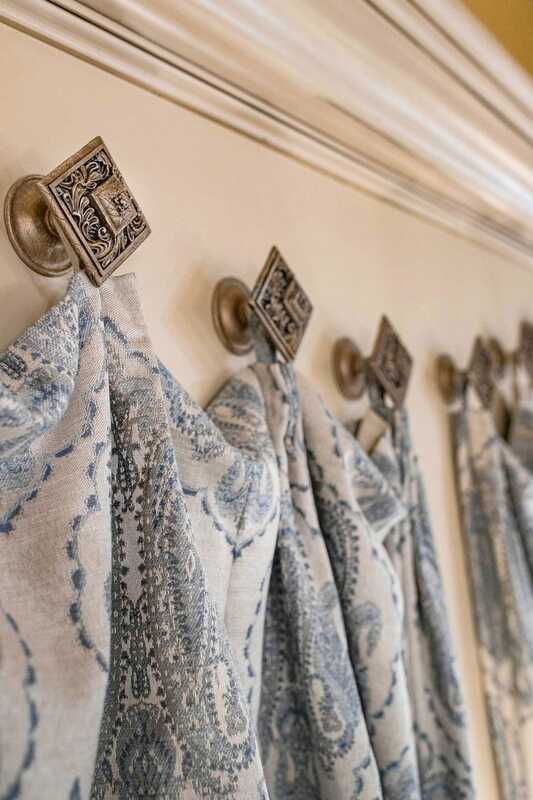 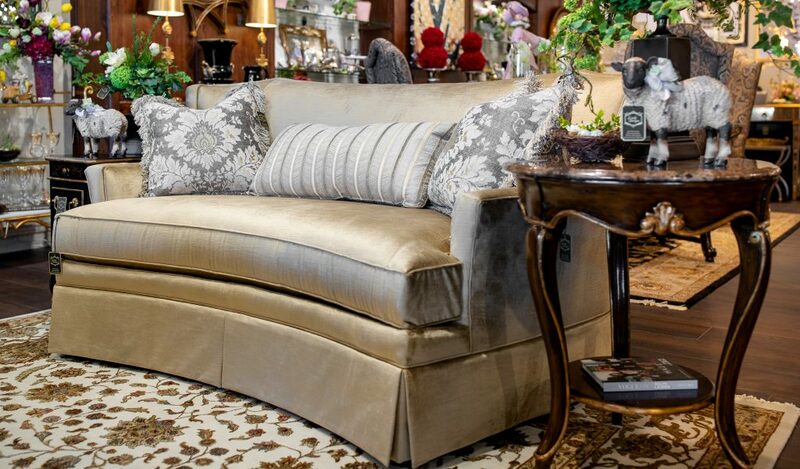 With a wide selection of unique fabrics, silks, & European sheers, all of our window treatments are custom made for each client’s home.